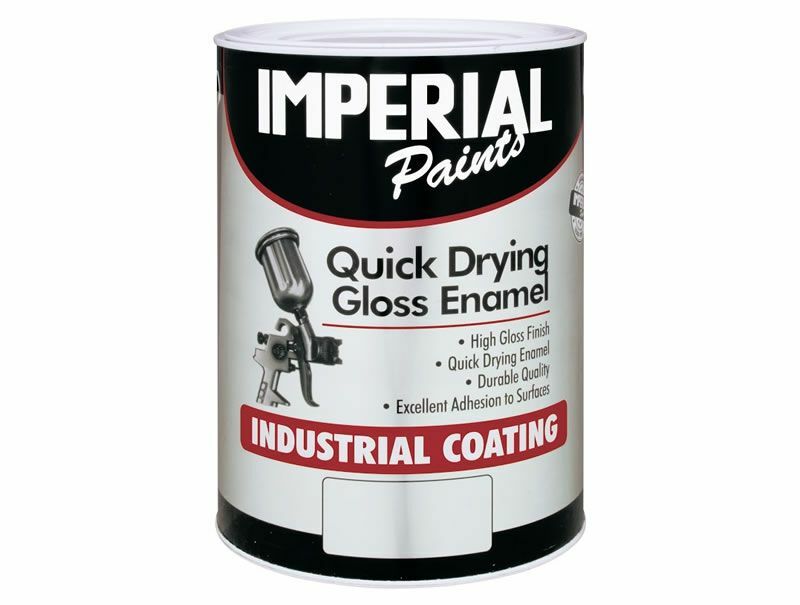 Steel Pipes and Fittings is the sole suppliers of the Paintchem range of primer and enamel paints in the Eastern Cape. Red and Black Primers in 1l, 5l and 20l containers. The more effective Etch Primers in red, black and grey. 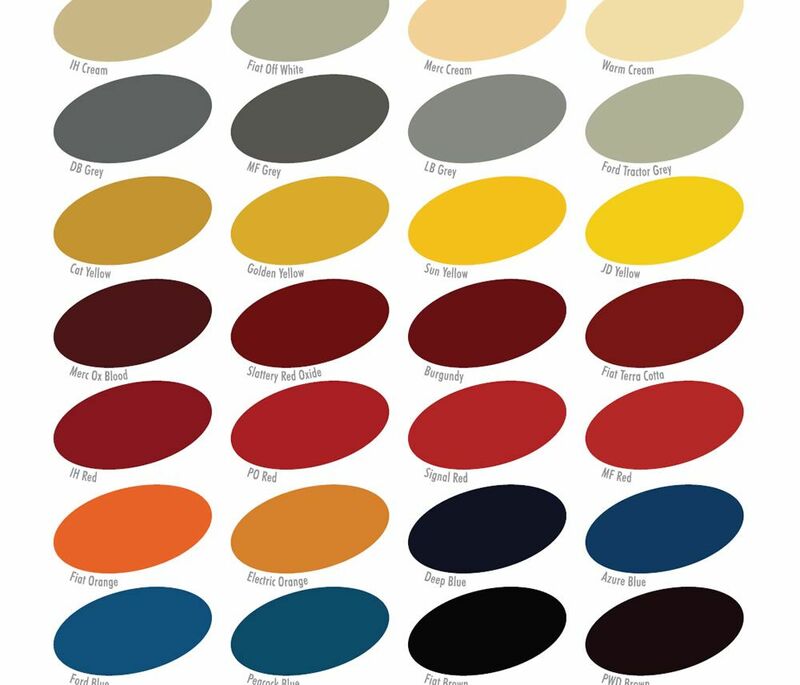 Final coat Enamel paint stocked in 1l and 5l tins in various colours such as signal red, matt black etc. A large range of paint accessories such as paint brushes, rollers, scrapers, paint trays and also aerosol spray paints for touch up jobs. For rust resistance we keep Zinger cold galvanising and aerosol cold galvanising spray. Galvanising etch for surface preparation is kept in 1l, 5l and 20l containers.